I know I come out with a lot of free coloring sheets and not all of you have followed along since the beginning. Here is a master list of all my free simple coloring pages..
Coloring is such a fun activity for kids. Plus it’s educational too! Kids need to do activities like coloring to strengthen their finger/hand muscles so they are ready to write letters. Following you will find TONS of free printable coloring sheets. 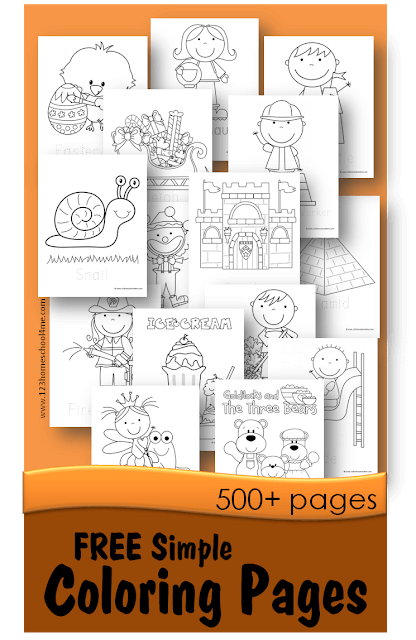 The coloring pages are arranged by month and theme for you to find just the right coloring sheets easily. 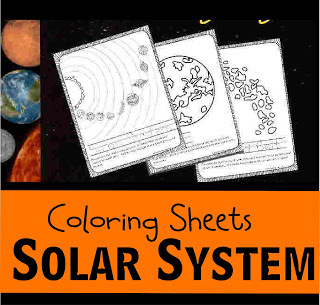 These are great for your Toddler, PreK, Kindergarten or 1st-3rd grades interests. The following simple coloring pages are arranged alphabetically by topic. 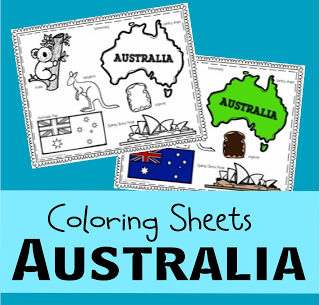 Just click on the button todownload the coloring sheets. 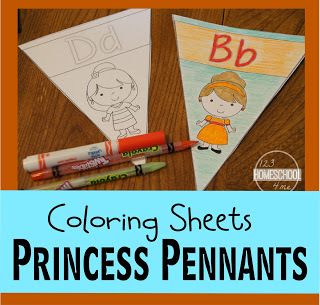 If you have a little one inn your home, you will love our preschool worksheets with lots of fun, clever themed worksheets to help kids have fun while learning and strengthening their fine motor skills!